Trends in hairdressing, hair colouring, and hair cutting styles have evolved over time. With a multitude of new hair care products, hair treatments, and hair styles entering the market, it is important that salons and beauticians also keep them up-to-date with the latest trends. At Lakmé Academy powered by Aptech, students get to learn all such latest trends in beauty treatment and hair care. Basic, advanced, and short-term hair care programs at Lakmé Aacdemy train students on hair cutting, colouring, smoothening, extension, spa, and oil massage techniques.  You will also be trained on hair consultation and client management. Hair care is the prerequisite for beauty treatments. Therefore, hair stylists at Lakmé Academy ensure that you get hands-on training on hair treatments, hair cutting style, and hair dressing. Professional hair care products and industry-oriented equipment and methods are used in the programs. The demand for professional hair stylist is on the rise. Both men and women love to flaunt trending hair styles and look their best. And this is possible only when they consult a professional hair stylist. To be the most sought-after hair stylist for salons, celebrities, beauty contests, and fashion runway, enrol for a hair care course at Lakmé Academy. 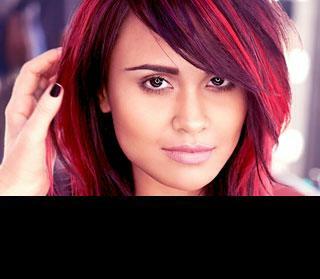 Join hair care course at Lakmé Academy and get trained on hair cutting style, hairdressing, and hair treatments. 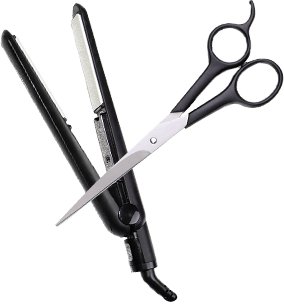 Your ticket to become a hair stylist is just a click away!